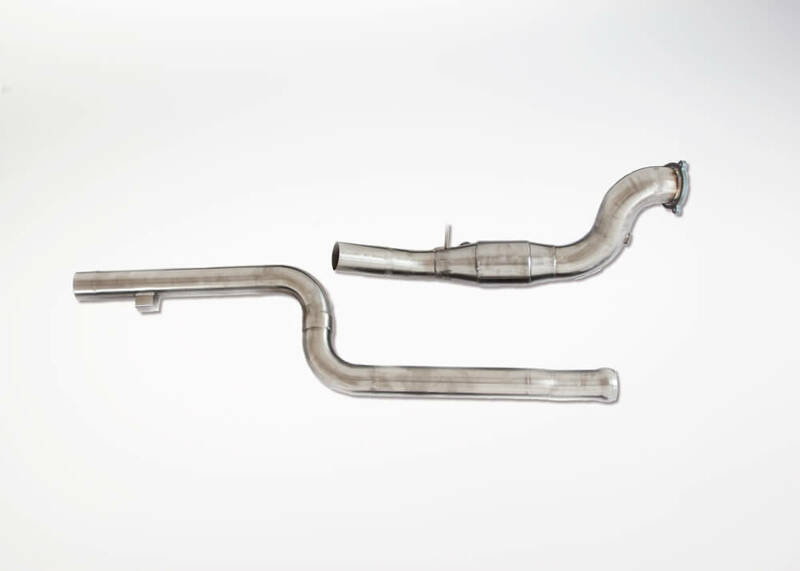 The Kleemann M271 EVO stainless steel downpipe kit features a high-flow steel catalyst, smooth mandrel bends and precision TIG welds. Designed to reduce exhaust gas back pressure to allow for faster turbo spool-up and increased engine output. Get more value for your money when installing the K-Box prior to purchase/mounting of the Kleemann Downpipe Kit M271 EVO. Fits all models except R172.